We’ve made it to the business end of the season, when premierships are won. The first piece of silverware up for grabs is the Women’s Division One Premiership. Western Magic finished second after the home and away season, their impressive percentage qualifying them for the Second Semi-Final. Rising to the occasion, they upset Wollongong to be first to qualify for the Grand Final. They are rested, they are ready. There’s some handy avenues to goal in the Magic line-up. Georgia Stott and Jaimie Mann will keep the Saints’ defenders busy all morning. Around the ground, watch out for the dangerous Ashlee Weir and Lauren Houghton, who have been accumulating plenty of possessions this season. Mallorie Jensen has also been a consistent performer for the Magic in 2018. Womens footy is low-scoring by nature, but Wollongong’s defence is the best in this division. Not once all season have they conceded more than six goals, and being hard to score against has been the foundation of their success. 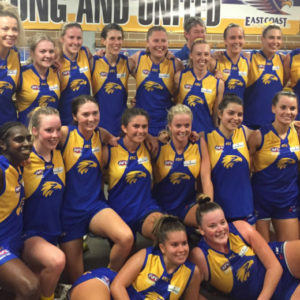 Only one loss during the home and away season saw them runaway leaders at the top of the ladder, only to suffer a shock loss to the Magic in the Second Semi-Final before bouncing back against East Coast in last week’s Preliminary Final. 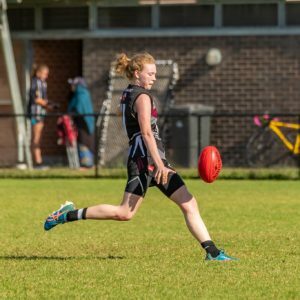 Rylee McGartland has been a standout contributor for the Saints all year, playing 16 games and being named in the Saints’ best 15 times on her way to an impressive return of 71 goals for the season. The Magic defenders will have plenty of work to do to keep her quiet. Other players to watch include Jennifer Stanton, Laura Donnelly and Eleri Morris, who have had consistent seasons and put in solid performances every week. 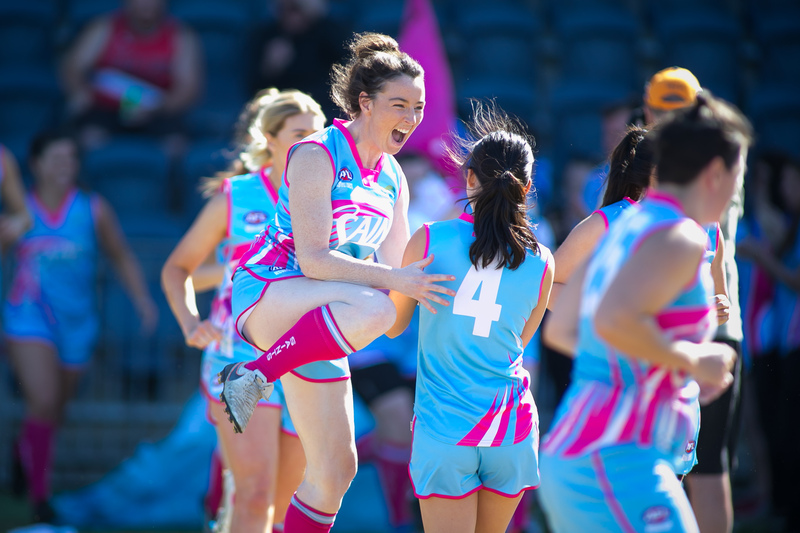 Kate Stanton, who has represented the GWS GIANTS at AFLW level, is another with the potential to make a significant contribution on the big stage. The two sides have met three times previously this season. 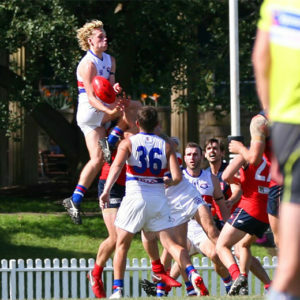 The Saints won by 23 points at Blacktown in Round 7 and again by 22 points at North Dalton Oval in Round 16. But the Magic turned the tables in the Semi-Final at Kanebridge and got up by 33 points. That Semi-Final result will give the Magic plenty of self-belief. They’ve done it before, they can do it again. They’ll have the advantage of playing locally, very handy for a 9am start, while the Saints will be up before dawn to travel up from the Illawarra. But over the course of the season as a whole, Wollongong have been standouts. It’s hard to ignore their credentials. There won’t be much in it, but the Saints should be able to do enough to win their second straight Premiership. 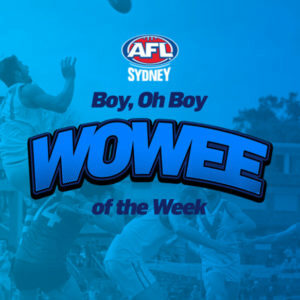 Prediction – Wollongong by 8 points.